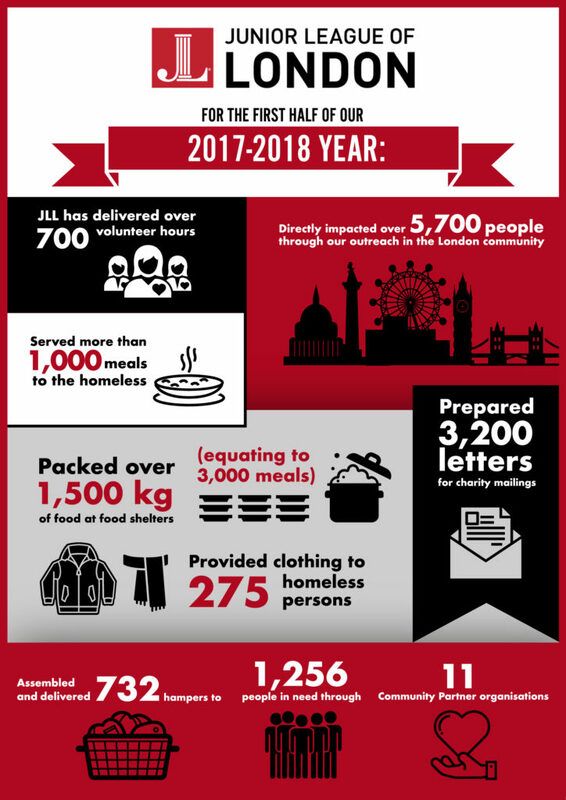 Join the Junior League of London and discover the secrets of the Churchill War Rooms during an evening of exploring, dinner and dancing for a good cause! This year, our annual Spring Soirée fundraiser will feature entry to the museum at your leisure with a three course dinner, drinks, dancing and more! All tickets include a sparkling wine reception, a three-course meal, drinks (wine/beer), dancing, auctions (live/silent) and the opportunity to explore the Churchill War Rooms museum at your leisure! All guests will have the exclusive opportunity to have their photo taken in Winston Churchill's famous chair where he sat during cabinet meetings. Black tie dress is recommended. We have some very exciting items secured for our live and silent auctions and all funds raised on the night will go to fund the JLL's mission and our work in the community! Please note the start time is from 6:15, though Eventbrite only allows start times on the hour and half hour.